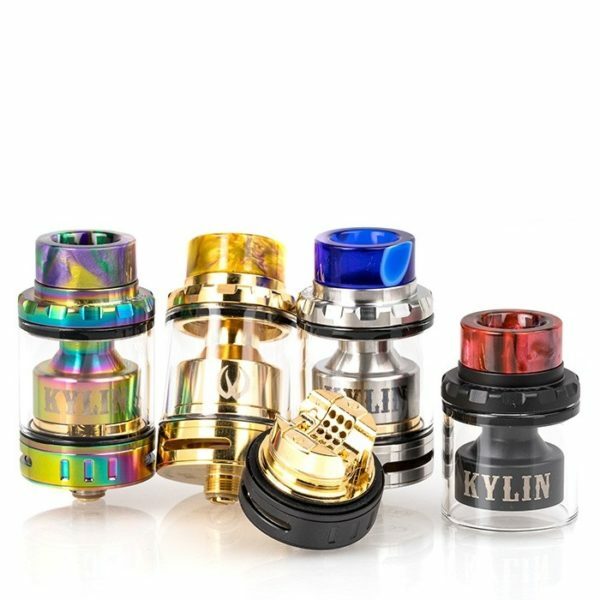 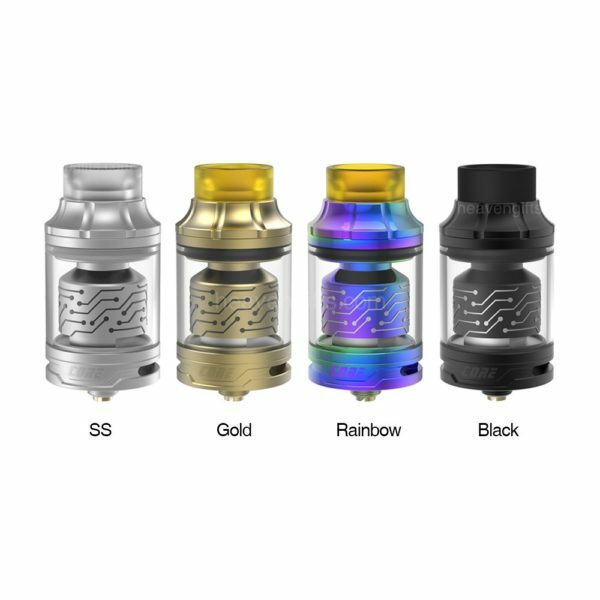 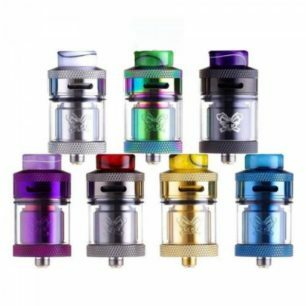 WISMEC Neutron is a new RDA tank designed by Jaybo, features its replaceable atomizer base and vortex flow design. 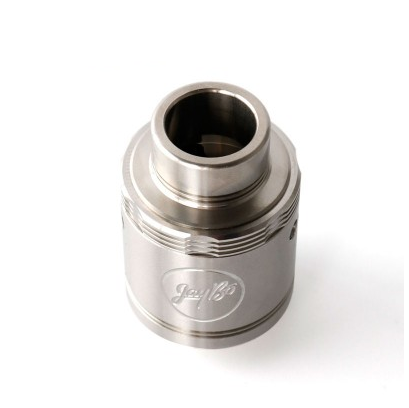 With optional atomizer base, users can roll the coils in series or in parallel to their preference. 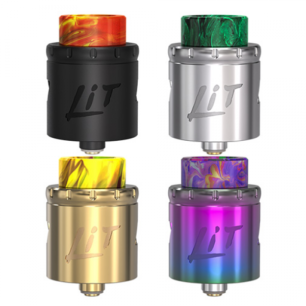 And unique vortex flow design of top cap will bring you better flavor and atomizing performance.